Room booking software is often seen as a tool to improve convenience and space utility—which it is—but its benefits can go far beyond capacity planning. 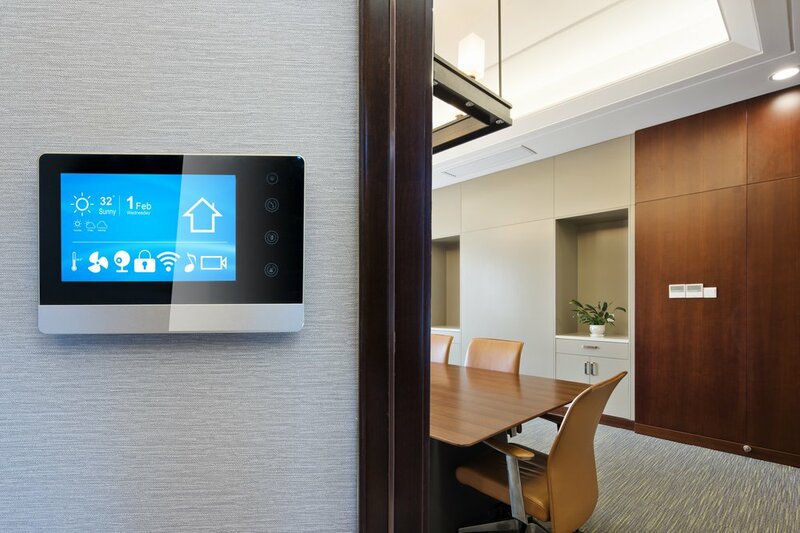 Facility managers can help improve productivity in the office by using room booking tools that free teams from stress and promote organization. To ensure you’re making the most of your rooms in order to support and augment business drivers, keep these four advantages of room booking software in mind. Offices that can offer a flexible work environment are positioned to attract a larger part of the modern workforce and remain competitive in hiring top talent. Flexibility is now one of the most sought after perks in any industry—but it can be difficult to get right. Policies around remote work, flexible scheduling and hot desking all need to work cohesively in an office setting. Meeting rooms are an important part of creating flexibility. 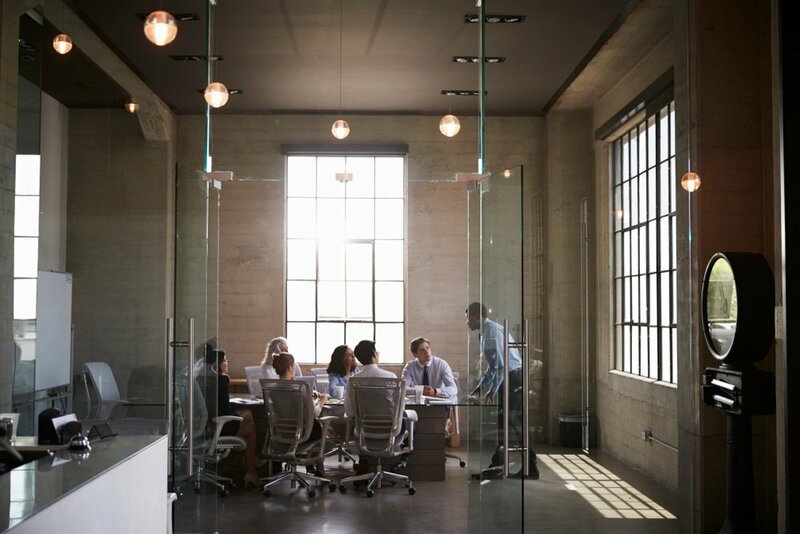 As employees are more consistently mobile and out-of-house, central meeting spaces can quickly become the sole touchpoints for some team members. Keeping those rooms visible, bookable and well-resourced should be a rising priority for FMs as the use of other parts of the office is in flux. Employing a room booking tool is a proactive response to a more fluid office environment. 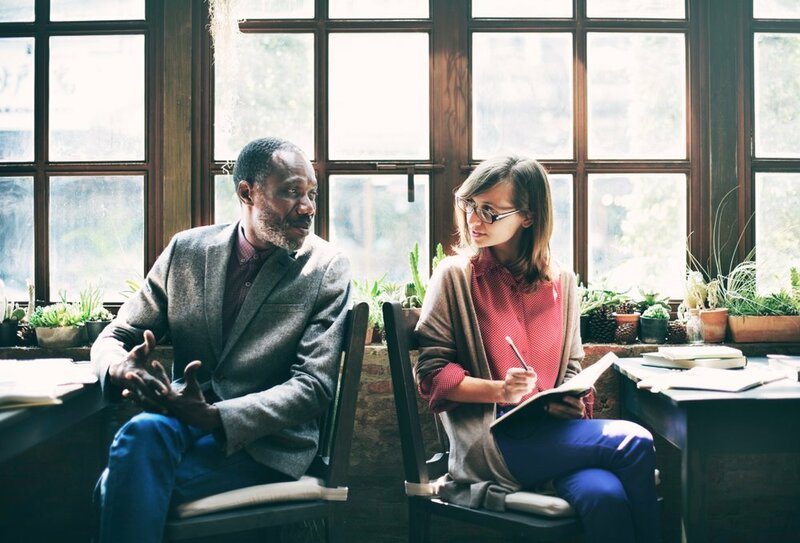 Both remote and in-house employees can see which rooms are booked and by whom, allowing them to find their teams, pop into a breakout space or schedule their own meetings with ease. Meetings can drain precious time and energy from employees if they aren’t planned properly. Team members might find it difficult to book a room—or even locate the one they booked in the first place. With the wrong system in place, bookings can pile up and conflict, leading to a loss of time as employees negotiate alternative spaces and scheduling. Even a properly booked room may be lacking the equipment needed for a crucial presentation or demo. Room booking software takes a lot of the guesswork out of moments like this. It also helps keep meetings on schedule so you can avoid random disruptions and focus on what’s most important instead. Staff can refer to a centralized and automated tool to see all bookings and plan accordingly. This can save the company’s entire workforce thousands of hours in wasted productivity every year. Employees can also be confident scheduling their days around meetings they’ve booked without having to worry about overlap. Aside from the inconvenience for having to renegotiate meetings, inefficient room booking systems can lead to internal disagreements and embarrassment for employees. Navigating consistent conflict resolution can take a toll on company focus over time, especially if the company is in a stressful stint of its productivity cycle. Rather than leaving archaic systems in place to gum up the works, FMs can improve stress levels across the board by implementing a booking system that leaves less of a margin for human error and confrontation. Frictionless room booking is one less thing for employees to stress over. The ability to be adaptable in business is a huge part of what makes some companies more successful over others. Companies and their staff often turn to technology to improve the speed and efficiency at which they can share information, collaborate on projects and make major updates or changes. Enabling this agility requires companies to have strong communication and data systems in place that are both robust and easy to use. Room booking software is no exception here. Staff that can effectively book rooms without issue are going to be more efficient and will in turn have more time to collaborate, innovate and improve company culture. Beyond that, staff will also have a better relationship with technology throughout the rest of the office as a result of bypassing the direct stress of faulty booking methods. Implementing strong room booking tools may seem like a low priority compared to higher-level company goals, but getting facility software right will translate into positive results for your company and your team. What may look like a small productivity benefit grows much larger in light of how many people need to book and utilize rooms over the span of a regular workday. Looking to streamline your facility processes across the board? Request an OfficeSpace demo, and let us show you how to work the inefficiencies out of your workspace.